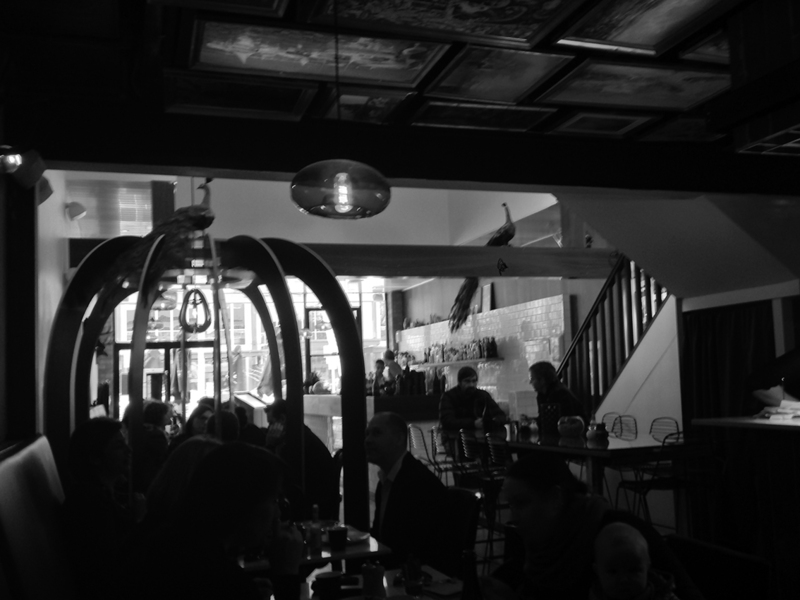 Having last year indulged in a degustation of tacos at Honktonk’s, we decided to once again embrace our inner gourmands by bunkering down the back of Braddon’s busy little brasserie. 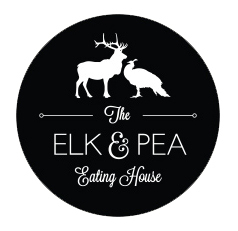 While we were most tempted to repeat past misdemeanours by attempting all eight offering on Elk and Pea’s revised menu, we thought it better to show restraint and limit ourselves to the first half of the menu rather than attempt the truly unnecessary (again). Interestingly, all the tacos were served with coriander and fresh lime, and this had dramatic effect on the flavour of the tacos. 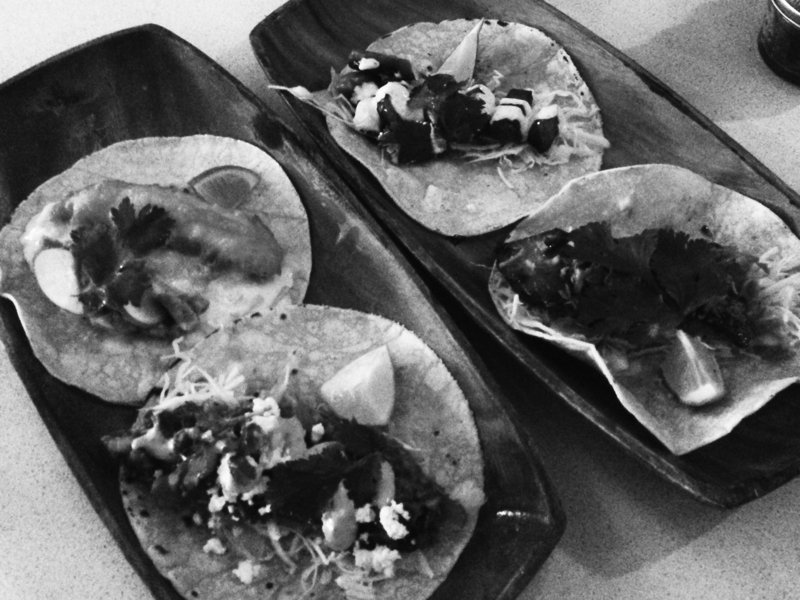 We chose to add these elements to only one half of each taco in order to test the original and combined flavours. Really, we made Mexican street food about as scientific one possibly might. It was the most intriguing, and cheeky taco on the menu, so a great way to start. Who can resist goat’s meat with goat feta? In a time of double denim we praise double goat! On first bite we found the taco to meaty, earthy, and dense. Another bite in and the lime played its hand, lifting the palate and encouraging another yet another bite. The menu claimed a lime mayo was involved, but we certainly more of a hit of chipotle – while the feta was somewhat overwhelmed, it added a lovely, creamy mouthfeel. If it was a…city…it would be…pungent, spicy and exciting like Mumbai. Our first bites presented a crunch of fried onion along with some cabbage. While the chilli jam provided the necessary sweetness to combat the richness of the pork. Unfortunately our pork was rather dry, perhaps due to the timing of our late lunch. Luckily our mouths had watered at the thought of some delicious pig, as we may not have made it through. We’d certainly try it again – all the elements were there. However, on this occasion just not there there. It was difficult not to go for this one first as the aroma drifted off the plate. The chorizo tickled the palate with mild spicy heat, while the coriander eventually added an extra layer of tang. Again, the consistent presence of cabbage added a textural dimension while complementing the lightly caremelised meat. While the herb crema was subtle it added moisture and freshness. We squeezed on more lime for the perfect, naughty and delicious taco of the four. Taco 4: Baja fish with avocado and slaw. We can confirm it is possible to produce visually appealing taco. The golden batter, the creamy slaw, the red-rimmed radish and the sprig of coriander create a lovely, fresh balance. The taste is lovely and light… and perhaps where we should have started rather than finished. The radish added crunch and tang, and we knew we’re enjoying ourselves as the avocado and slaw ran down our hands to drip on the plates. Taco eating became a sensual experience as tongues darted around fingers to mop up the mess. Oo-er! So, there you have it. Stay tuned in the coming weeks as we finish off the final four. Oh! You missed the good ones.I can definitely vouch for the deliciousness of the pickled tofu taco and the mushroom taco. I had them yesterday and.. yyuuuuuuuuuuum!